If the thought of adding a silver sequinned vest or tailored tartan jacket to your wardrobe gets you revved up then check this out. 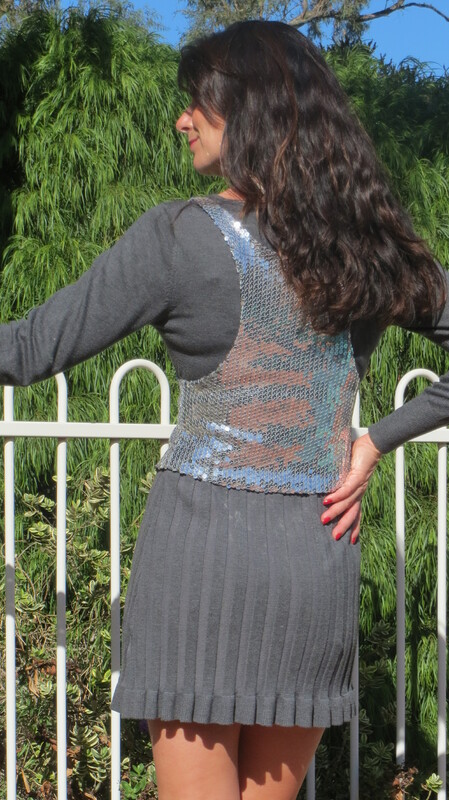 I am currently selling this brand new (with tags) sequinned Supre vest (xxs) on eBay and it could be in your wardrobe in days if you want it. 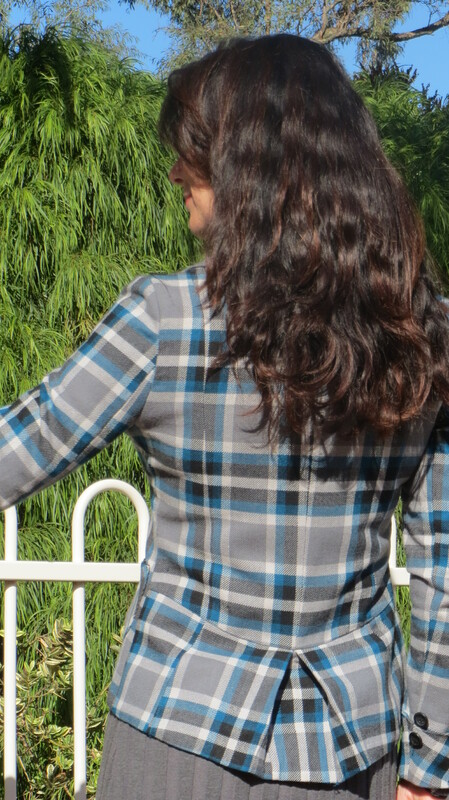 And the very on-trend tartan Cotton On jacket (size medium) is also up for grabs. If you would like to acquaint yourself with this jacket, complete with mini peplum at the back, just click on this link. If you’re already planning an outfit around this striking vest then click here to find out more. And now you’re Looking Good Girls!